To improve and know how to help you do exactly what you want and need, Facebook needs to be able to analyse your text. That in itself isn't exactly a surprise, but how far this analysis may go now that it's actually being implemented might be. 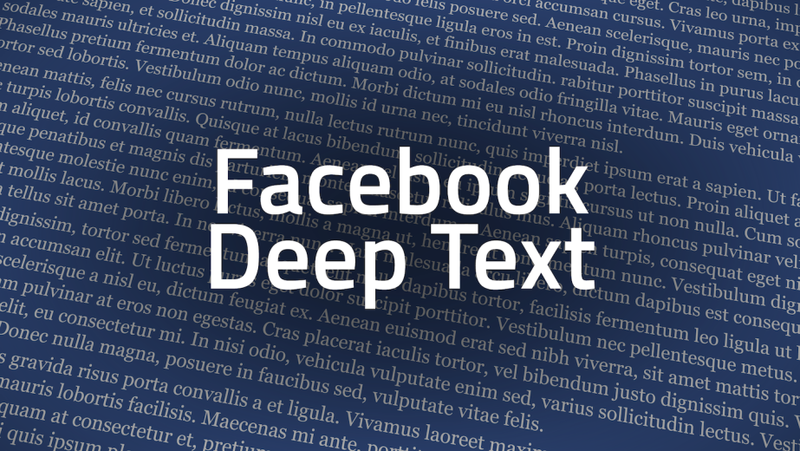 Facebook's latest artificial intelligence system is called DeepText and it'll look into every single post and commented posted publicly to learn. The fact it's focused on public posts does make it a little better. There's a lot of information they can gather by looking at things you're happy to share with everyone anyway. There are apparently 400,000 new stories and 125,000 comments on public posts being shared every minute. To be able to arrange posts using their algorithms, they need to be able to understand these posts and quickly. If DeepText can see that someone was posting about getting married, they're more likely to move that to the top of your news feed than they are a post about being bored. DeepText uses its intelligence to arrange posts so you're more likely to see the ones focused on topics that you're personally are interested in. DeepText can analyse thousands of posts in twenty different languages in a matter of seconds and they're going to need that speed if they want this service to actually have some use. There may still be issues with it taking information from public posts without permission, but that has yet to come into play. Other than studying your public conversations, it will also be able to suggest things in Messenger. 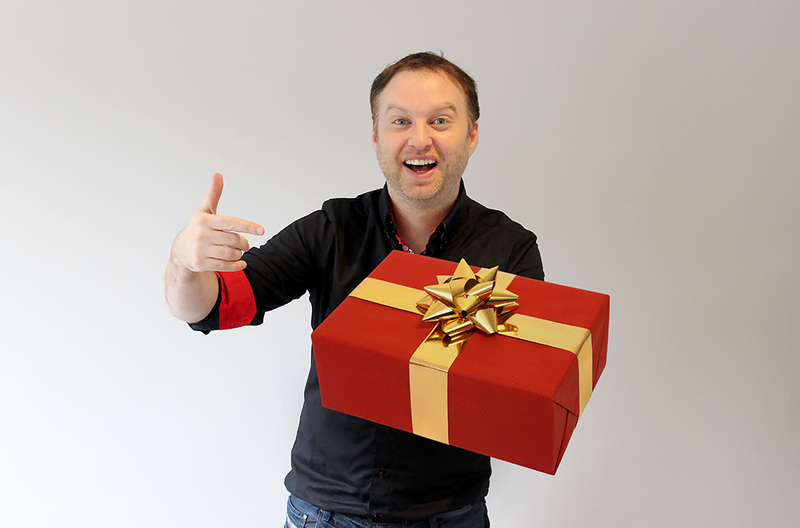 Say, for example, you need a ride somewhere, a box could pop up to help you arrange it. That's both neat and a little creepy. To do this though, the AI needs to be able to understand human language. You're not going to want a ride if your friend was saying they'll pick you up in five minutes or if you're discussing something you might not even do. If you don't need a ride and it pops up you can always say that you don't need one, but it would be neater if it didn't offer. On the more public side of things, if you talk about selling something, then a menu will pop up asking if you are selling it. If you're just saying you have this awesome object, then you can click that you're not, But if you are trying to sell something, then it'll change your status to a shop post with amounts and pricing options. That's pretty useful as it means you can do it straight from your status. As well as this DeepText can prevent hate speech whilst it's being typed. This means it won't be posted and users won't have to see or report it. More and more offensive photos are being found by the AI and deleted and that is a relief. 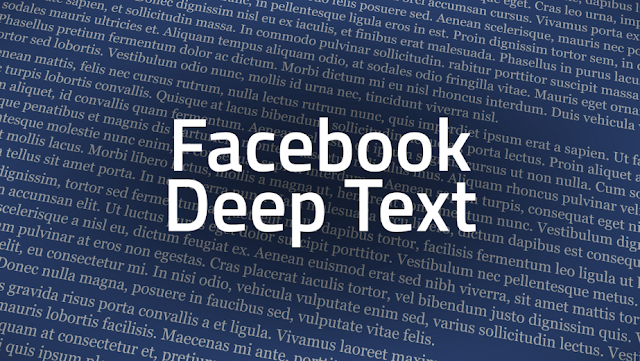 Privacy issues aside, as they will come up one day, DeepText could be useful. Aspects of it may make users uncomfortable, but it's not something that will use your data negatively or take over. If it offers you something, as a user you still have to confirm that you want Facebook to take that action. In this case, the benefits probably do outweigh the cost, but we won't really see until DeepText has been in play a while.